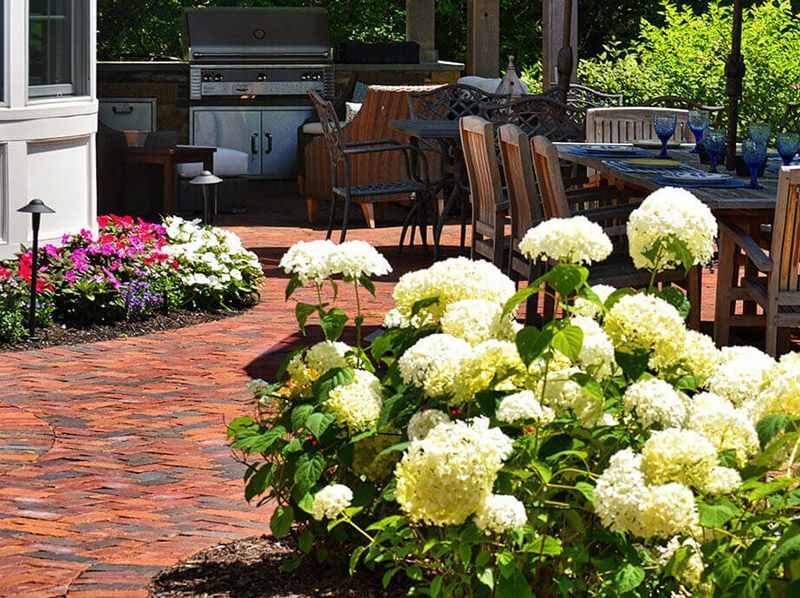 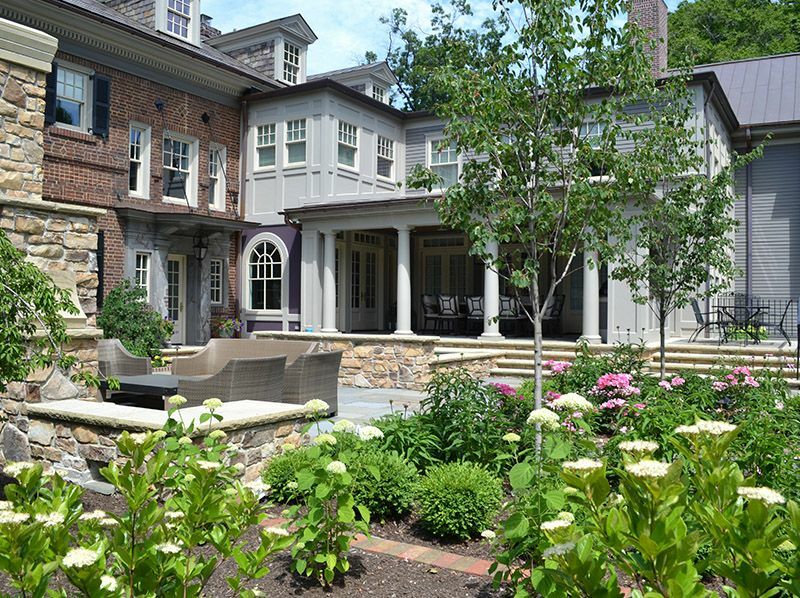 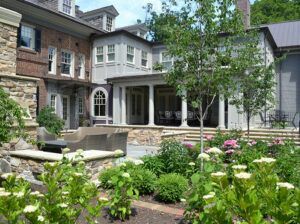 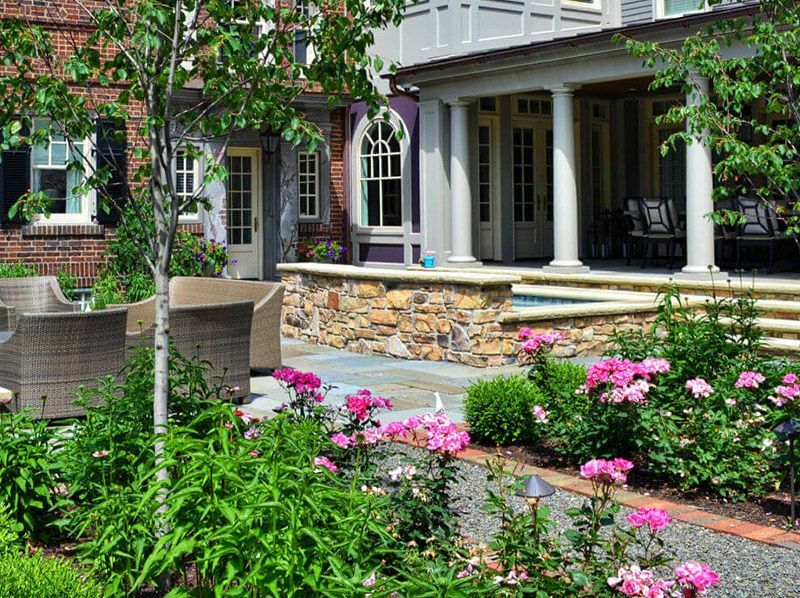 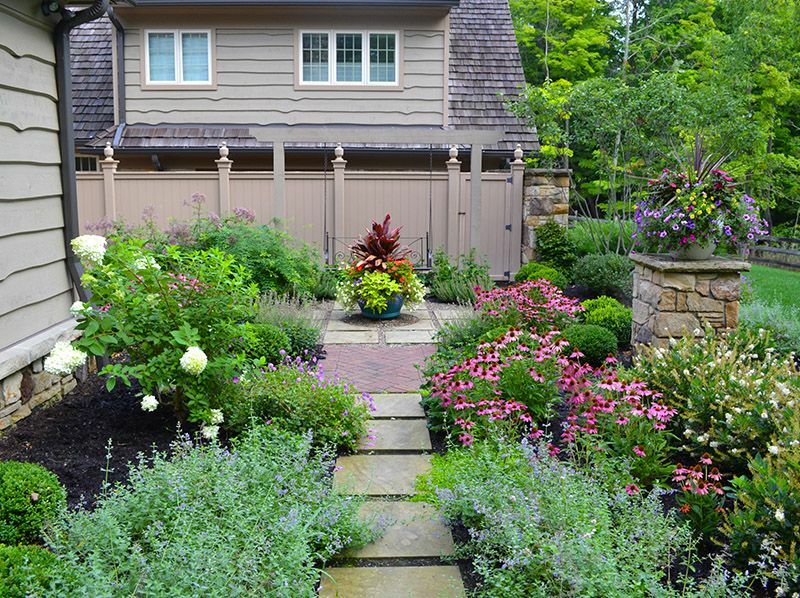 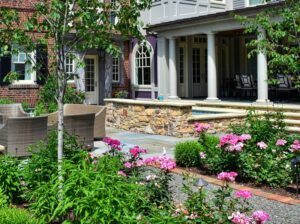 When homeowners neglect their flower beds and garden areas, problems can arise quickly—from weed growth to issues with compacted soil. 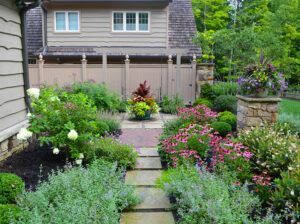 The team at Exscape Designs can keep your beds maintained and ensure flowers and plants are healthy. 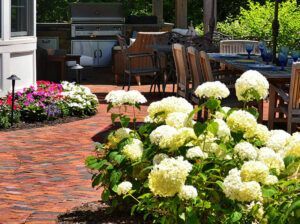 Our services are ideal for homeowners struggling to keep up with bed maintenance, but wanting to enjoy the beauty of their landscape.